Each Aligner moves the teeth closer to final alignment. You will go through a "series" of trays during your orthodontic treatment. Every two weeks, you wear the next tray in the series. The number of trays will vary, depending upon the severity of your misalignment. Except for the most simple cases, a realistic treatment time is 18-24 months or even longer. 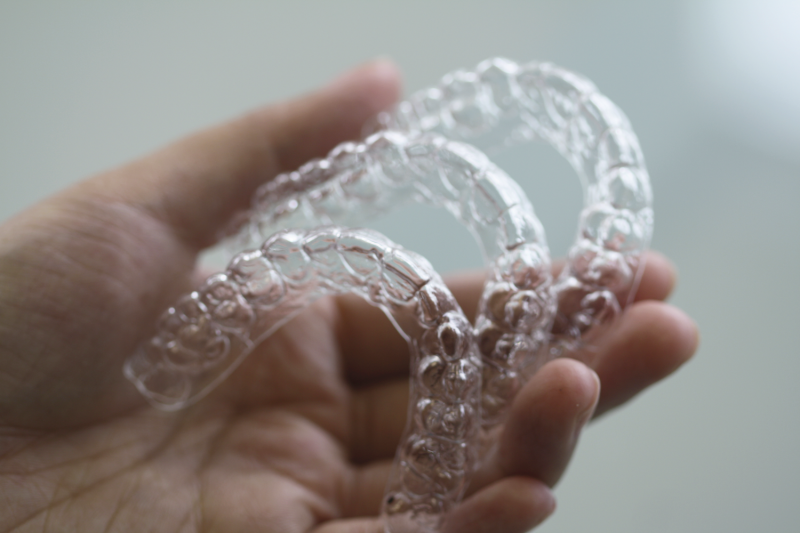 Because of the length of treatment time and cost involved with clear aligners, many patient opt for the inman aligner or six month smiles cosmetic brace systems. Click here to compare how the different orthodontic systems compare and which is best for you!